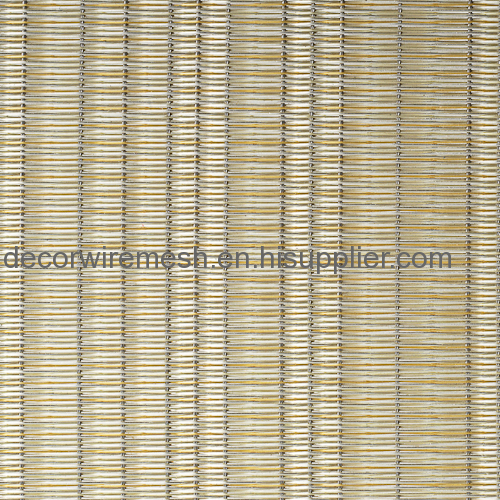 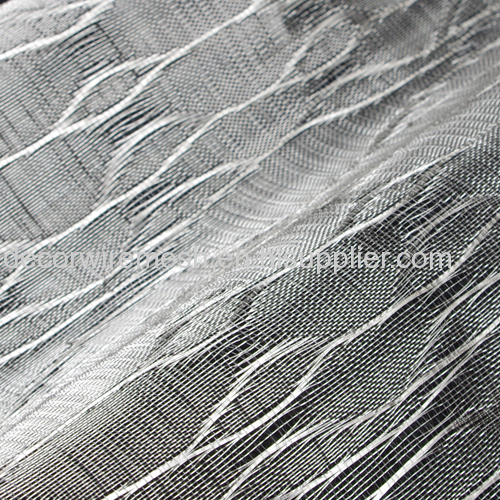 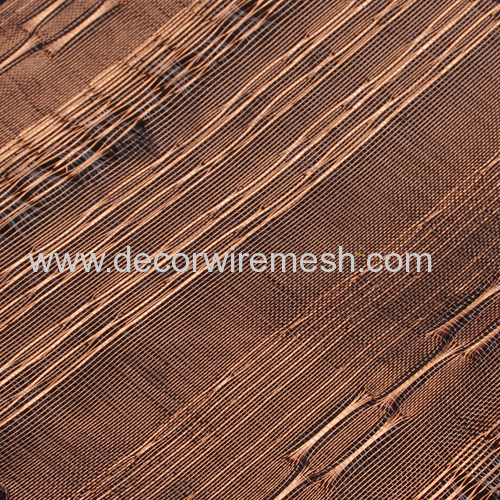 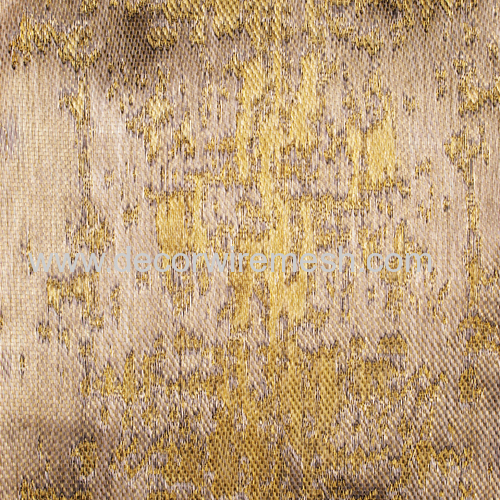 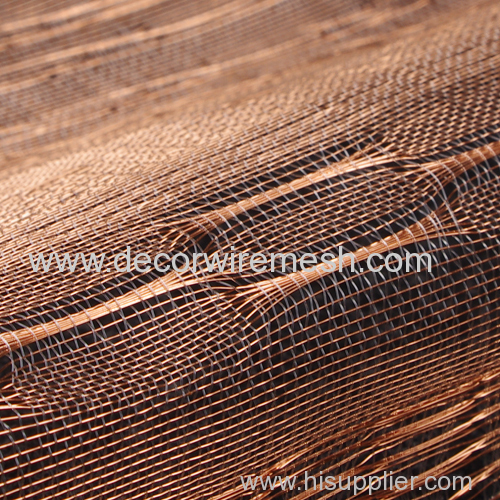 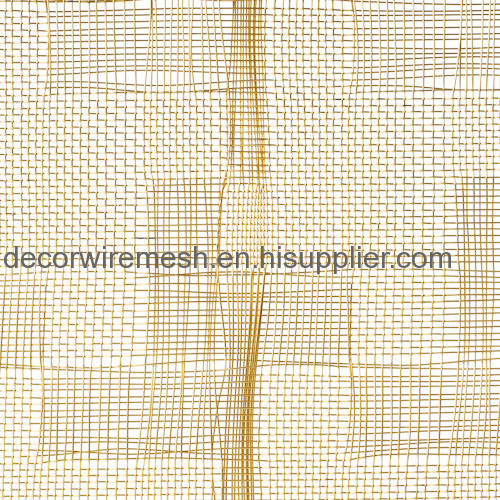 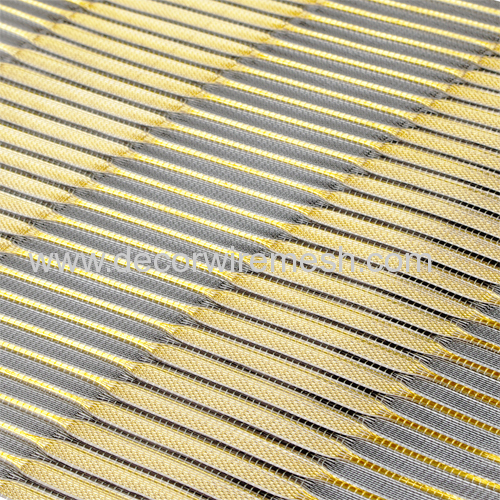 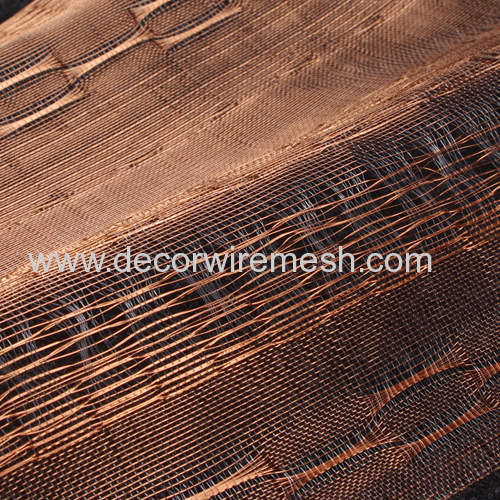 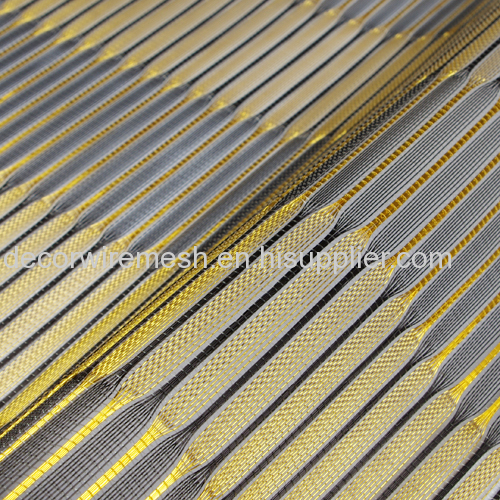 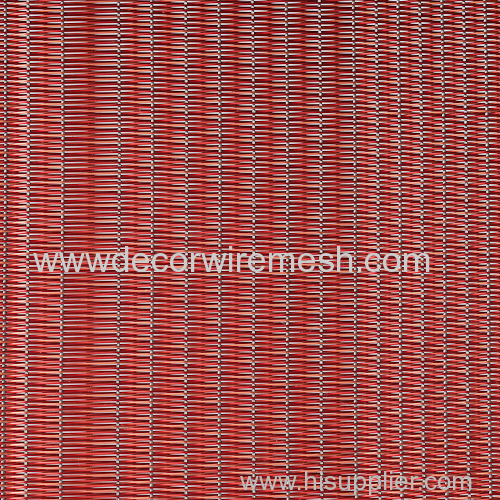 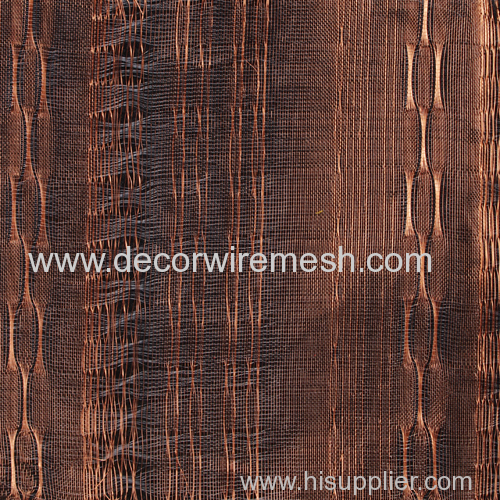 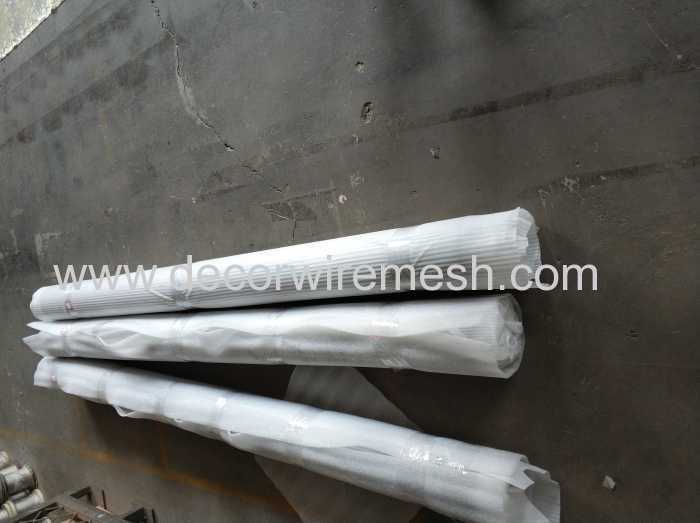 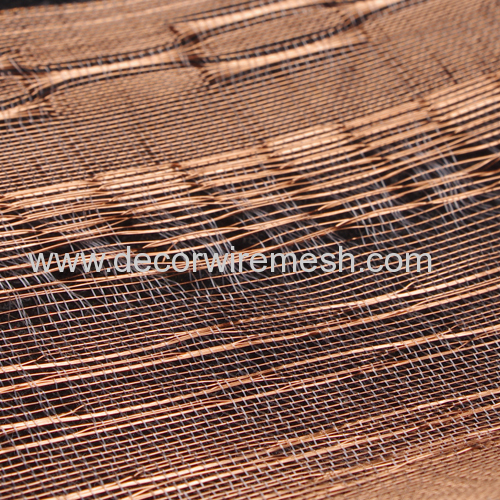 This mesh is woven by silver coated brass wire and nylon wire . 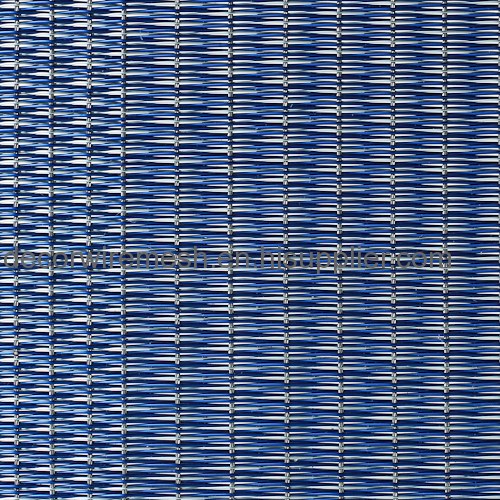 Any patterns are avaialble . 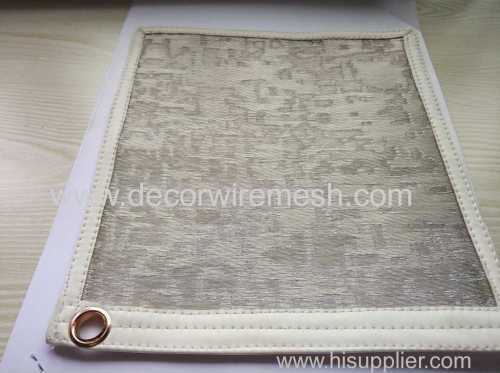 If you did not find any one you like , you can give us your picture, customize is available . 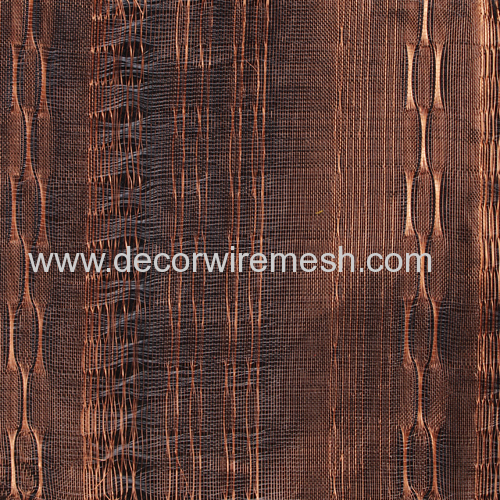 Here we also list some other patterns which is widely used for your reference . 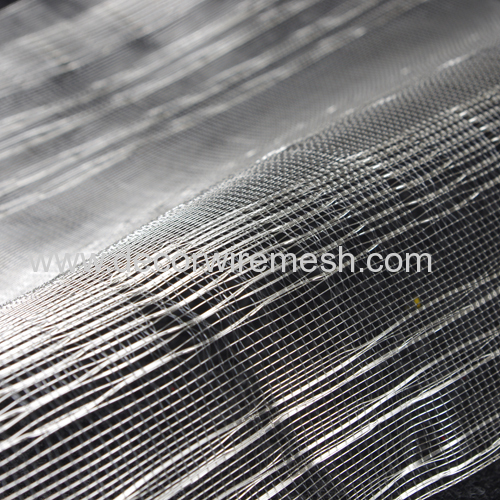 Usually we can roll it to pack , if the mesh size is small ,we can slao pack in plate .